Los Angeles Police Chief Charlie Beck and New York Police Commissioner William J. Bratton have placed public bets with each other over the Los Angeles Dodgers vs. New York Mets battle for the National League Championship Series (NCLS). When the Dodgers win NCLS, Commissioner Bratton will buy lunch for Chief Beck at Katz’s Deli in New York. 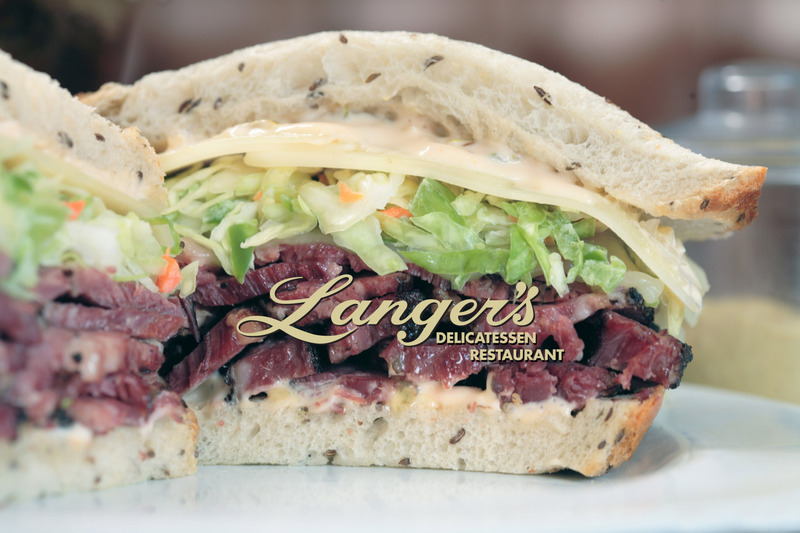 If the Mets were to win, Chief Beck would buy lunch for Commissioner Bratton at Langer’s Deli in Los Angeles. “As with our Kings-Rangers Stanley Cup bet in 2014 when the Kings won, it’s too bad that Commissioner Bratton will not be able to enjoy his favorite Los Angeles Deli,” said Chief Beck. At stake are the bragging rights over which city’s baseball team is better, not which city has the better pastrami. That question was settled when Commissioner Bratton told Patt Morrison that he would try to get Langer’s sandwiches delivered in NYC.